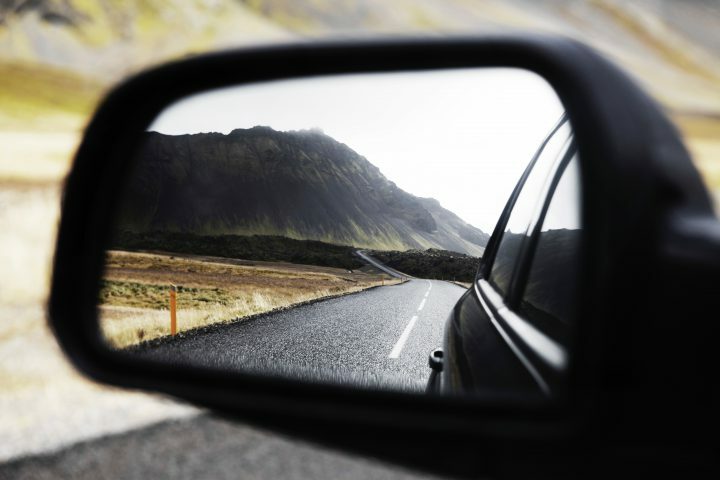 When you’re on the journey of personal development it’s important to focus on the road ahead but it’s also important to look back at where you started. Then in speech number 10 a Toastmasters puts all the elements together in a speech that inspires their audience. This is a milestone to be celebrated by the Toastmaster and the fellow club members who supported them on their journey. It is also a great time for a Toastmaster to look back at their Icebreaker and be amazed at how far they have come.